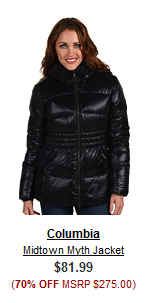 Beth Ann & Jessica's Helpful Savings: 6pm: Columbia Jacket 70% off! Get Columbia gear up to 75% off on 6pm! The above-pictured Columbia Midtown Myth Jacket was $275, but now just $81.99. 6pm has tons of name brand items at huge discounts. Be sure to go through Shop at Home for 7% cash back on your 6pm purchase! 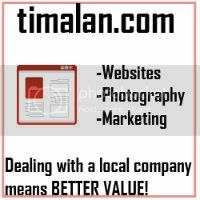 Must go through link below, then search "6pm" - or any other online store you'd like to shop.